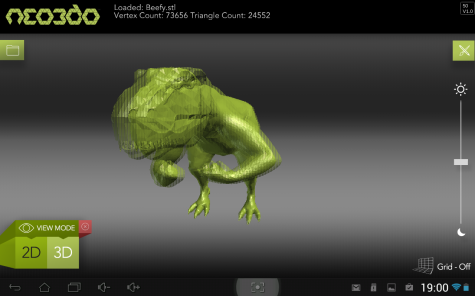 In classrooms, educators use 3D for teaching difficult subjects. We call this visualization. 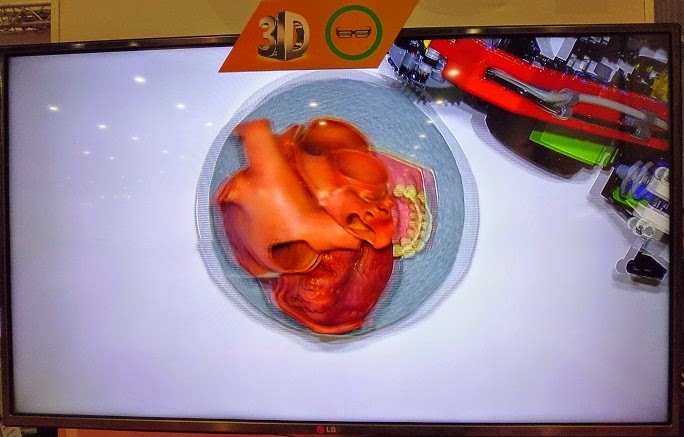 In technology education or ICT classrooms, students employ 3D to create authentic products using the tools of the trade, e.g., 3D cameras, 3D video cameras, 3D scanners, and 3D design software. We call this student content creation. Increasingly, students are not only learning with 3D or creating 3D content—they are learning about 3D technology itself. See this support guide for using Google Trends and constructing/conducting effective Google Trend searches. See this article for ideas on how to use Google Trends to support your educational or business goals. 2) Romania. Well, Romania. I know Romania has an emerging 3D technology industry,, but my blog has experienced a lot of suspicious referrer spam from Romania. That makes sense when you think about it-- I recently attended an FBI briefing on cybercrime, and Romania was on the top of their black hat list, identified as the country with the most cybercrime activity. 3. Guess what? Using the modern “3D” search term instead of the rapidly disappearing anachronistic “3-D” spelling, the U.S. doesn’t even make the top ten list. Is it 3D or 3-D? 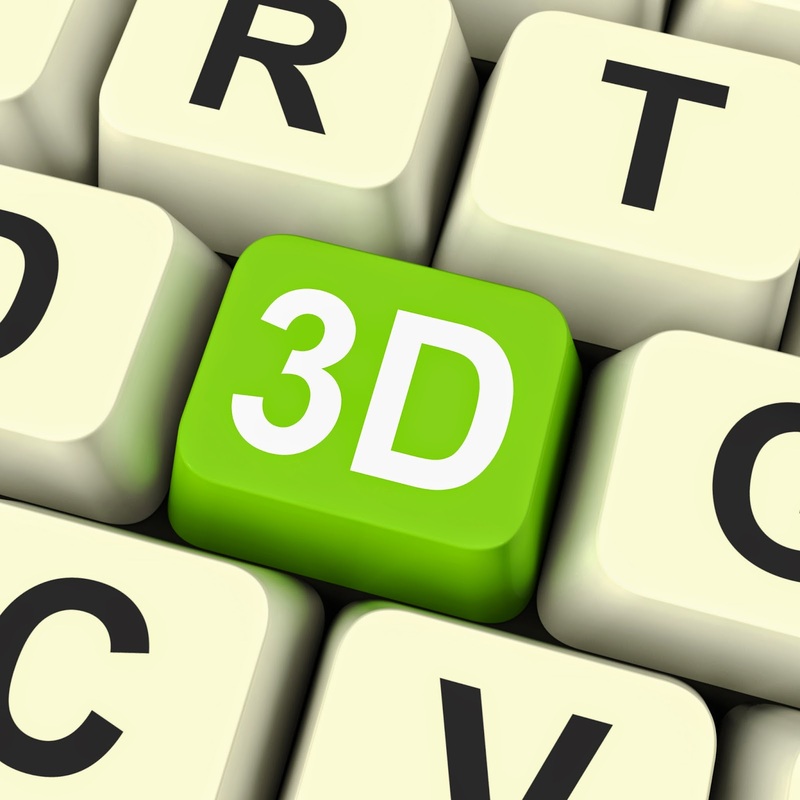 Is 3D a more preferable spelling? Or is 3-D best? How often has either term been used in searches? What countries seem to offer the most interest in searching for information about 3D? What are the topics that seem to be rising to the top? What does this all mean? As you can see, the use of the spelling “3-D is on a downward spiral, while the use of the spelling “3D” has continued to find itself commonplace. Why is that? Probably because many editorial style guidelines have now standardized on “3D” as a simpler approach to referring to 3D, while losing nothing in the meaning. In the long run, simplicity always wins out over complexity in our lexicon. Another possible interpretation of these data is that the “death of 3D” that we often hear about is clearly exaggerated. 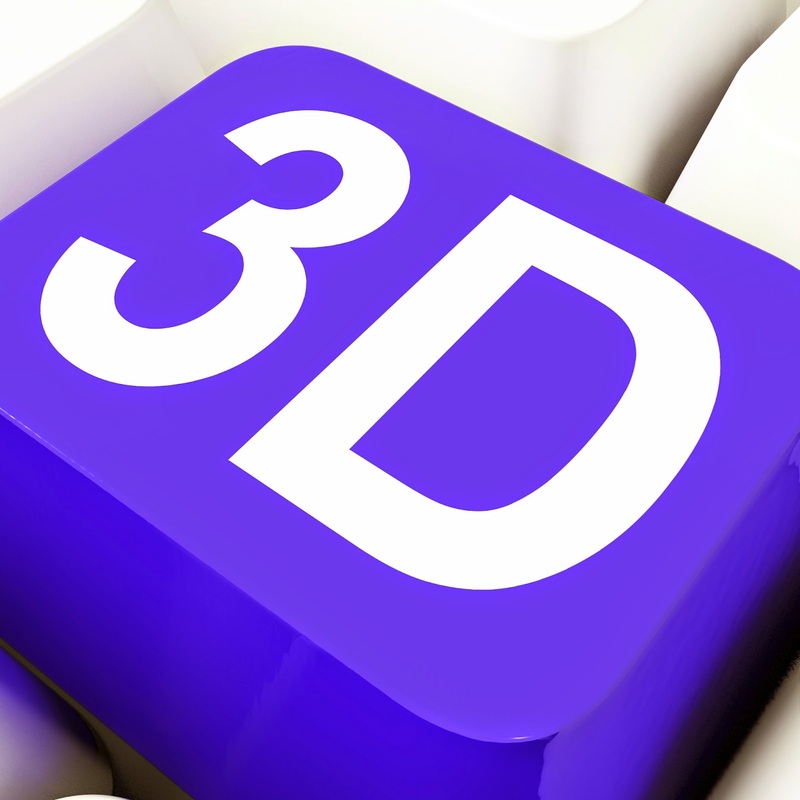 Interest in “all things 3D” is here to stay, although it still experiences its expected cyclical highs and lows. Read chapter seven of Gary Stager’s new book, Invent to Learn. Chapter seven is a valuable primer for the educational use of printing in 3D, one replete with ideas, obstacles, and solutions for moving printing in 3D forward within educational settings. Also, scour the @3DPrinter site for news, ideas, and trends in this field. Are you a visual learner? Check out this extremely informative infographic on 3D printing. My sense of things is that this technology is not disbanding, like a tired, aging, small-town marching band. No, printing in 3D is going to grow, fill its ranks with energetic new recruits, begin quickstepping, and get bigger—drumming straight to the national competition of relevance—and beyond. Interested schools, curious principals, or impassioned teachers just buy them. You may find one, two or three 3D printers peppered around a school district—largely in the hands of a well-funded innovator, a magnet school, or a well-connected charter school. 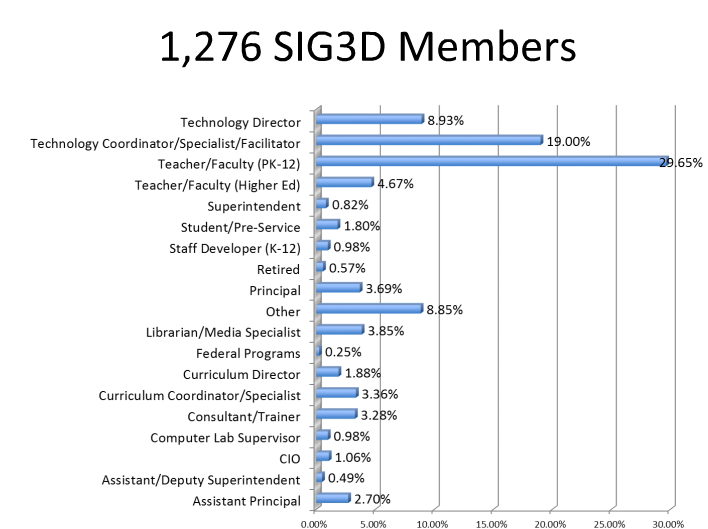 Like some school districts I know on the East coast, leaders have concentrated 3D printers at a single grade level. For example, every high school has a 3D printer in one district, but none in any other schools. In another example, every middle school has been outfitted with a makerspace (included with that, a 3D printer); but none exist in elementary or high schools. Some districts I know in Texas are afraid of the high price tag of 3D printers—and the voracious costs of consumables, so they purchase a single high-end 3D printing solution for their regional career and tech center, while forbidding local schools to make similar investments. If other schools want to do printing in 3D, they can contract with the regional career and tech center. Over the last year, I have attended every 3D-printing session possible at national conferences. I have even presented a few. 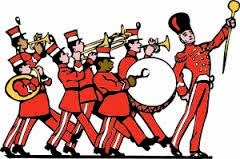 And here’s what I know: It’s still largely in the marching band phase; there lots of folks buying these, but they are still not sure how to use them well, nor are they well equipped to handle the ongoing costs or TCO. BYTK. There are a number of super stars, doing amazing things with printing in 3D, but they are hard to find. 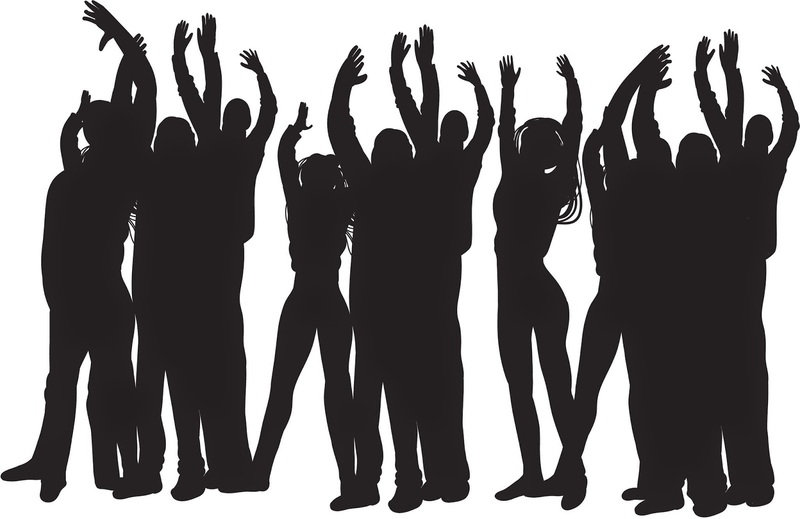 Both ISTE and COSN are among the organizations hoping to corral these folks and create venues for sharing, growing, and disseminating educational successes. It looks like the Rosetta landing was viewed in 3D by President Hollande of France, along with other dignitaries. It looks like they are using anaglyph glasses, which are old school, yet convenient for mass audiences. 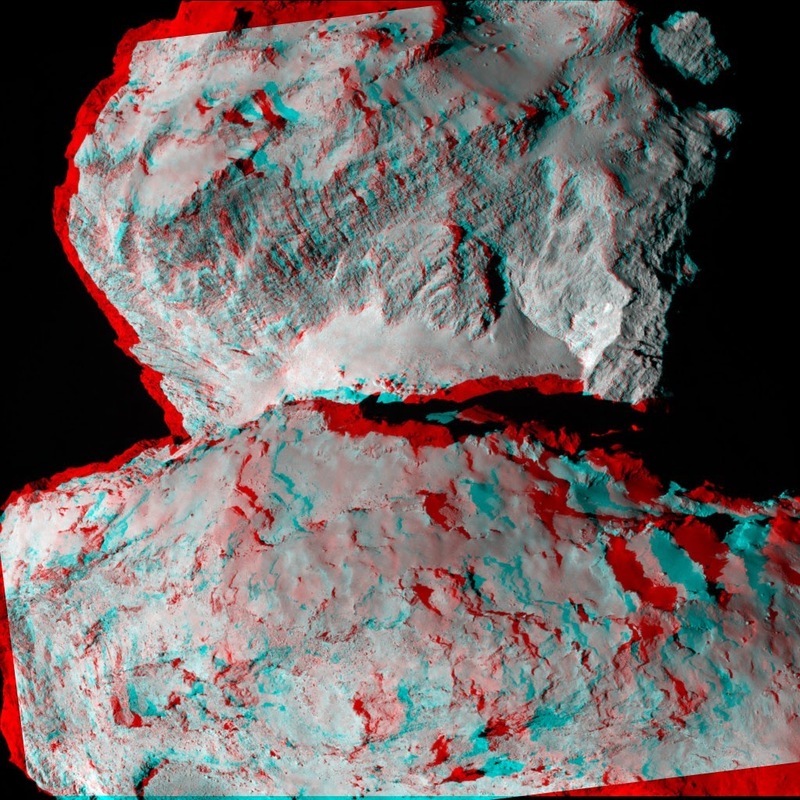 Also, here's a useful link for the classroom: many of the Philae pics are freely available in 3D, too. The 3D printer craze continues its enthused cadence, parading through the halls of schools nation-wide, with no apparent sign of losing formation. 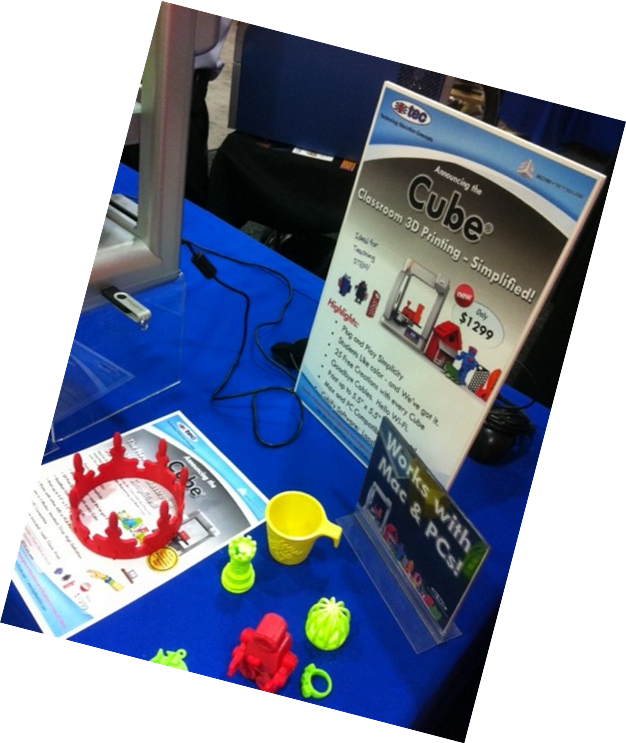 The next three posts feature the latest and most useful news bytes and perspectives about printing in 3D in schools. NEO3DO is touting a Print Preview app, an STL file viewer that allows for naked eye 3D interactivity. It works on all android devices and, soon, also on Apple devices. Of course, when using the glasses-free NEO3DO, it enables full autostereoscopic 3D viewing. 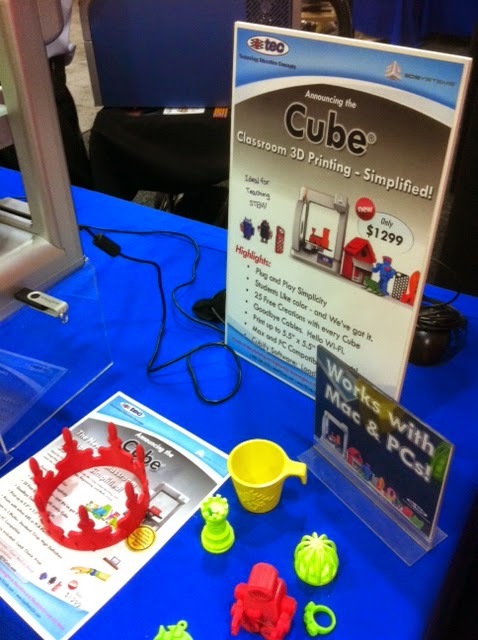 This is a game changer for schools, by viewing student-created prototypes before for actually printing in 3D. 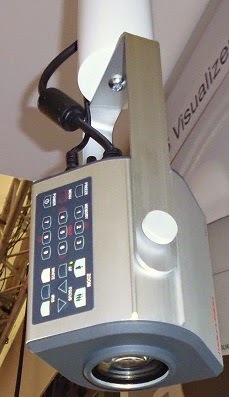 This translates well into classrooms, saving time, money, and scarce consumables. Printing in 3D continues to please the crowds within the largest professional educational technology organizations, as well. ISTE's 3D Network recently conducted a very informative webinar on printing in 3D, featuring 3D printing expert Chad Norman, while COSN will be including printing in 3D as a featured topic within their 2015 EdTechNext Report on 3D in learning. Even the large, Iowa-based VREP program is marching to the beat, shifting from pure 3D design on displays to options for outputting student designs to 3D printers. 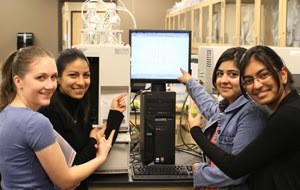 For the first time, they offered breakout sessions on 3D printing at their past VREP Showcase. Their 2015 showcase is scheduled for April 15, 2015. 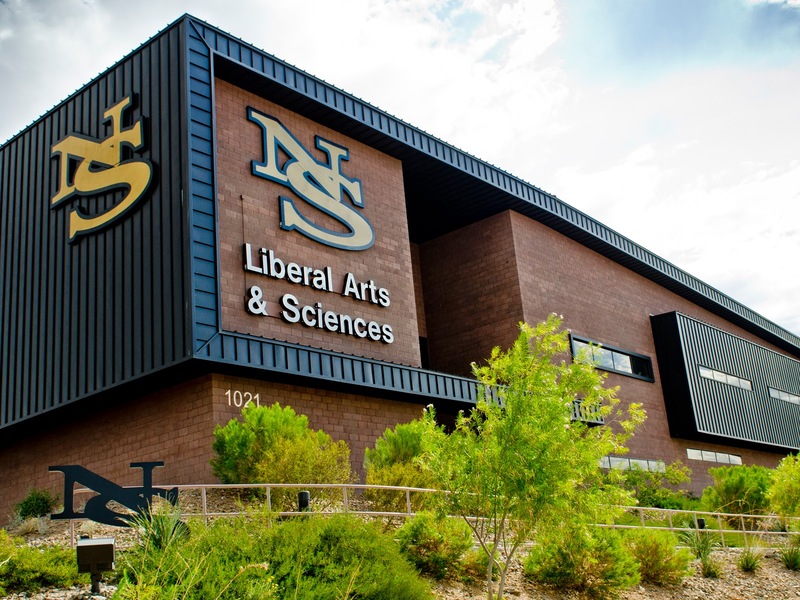 In last week's post, we introduced the 3D learning project at Nevada State College. The pivotal question here is: “Why has Nevada State College hammered down their stakes in the field of 3D visualization?” Nevada State College is a small college, with 3400 students. Still, it leads the state of Nevada in a number of success indicators, as mentioned previously. So it should be no surprise that they hope to meet challenging fiscal times with bold counterstroke. It’s in their nature. And 3D is part of that effort, a determination to foster innovation and learning--and simply teach better. 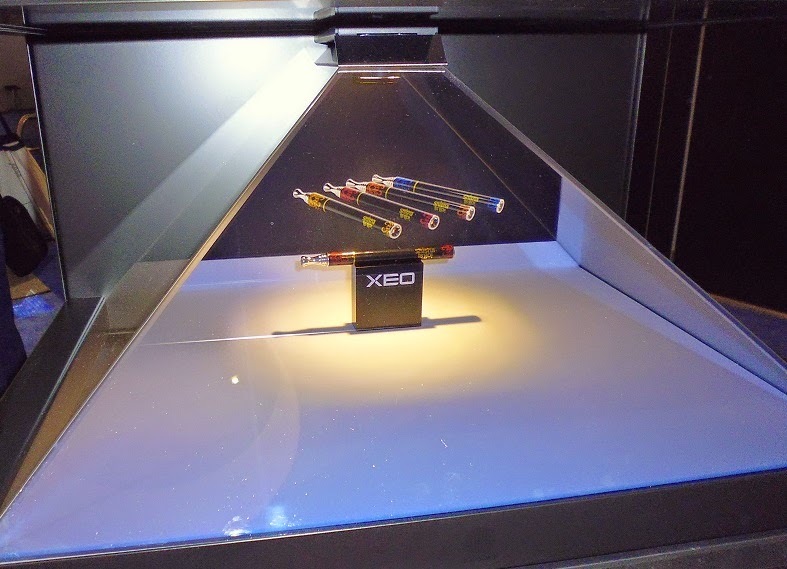 Dr. Kuniyuki is also considering some innovative forward thinking in designing new 3D simulations to tackle some stubborn educational challenges: “Schools generally don’t do sufficient justice explaining why DNA is a hereditary molecule,” he explains. 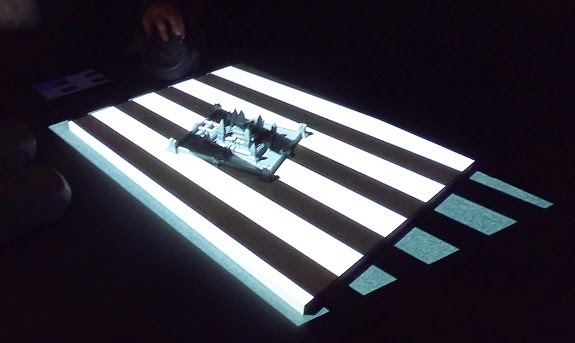 “We want to see if we can develop, model, and deliver on that essential question” using some in-house 3D visualization. 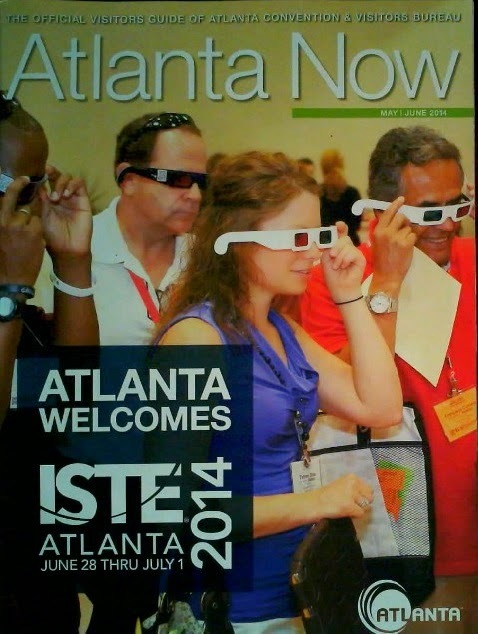 I am often asked the question "What tools can I have my students use to construct images and content in stereo 3D?" There are many options, but here is my short list. Feel free to post a comment highlighting other tools not listed.